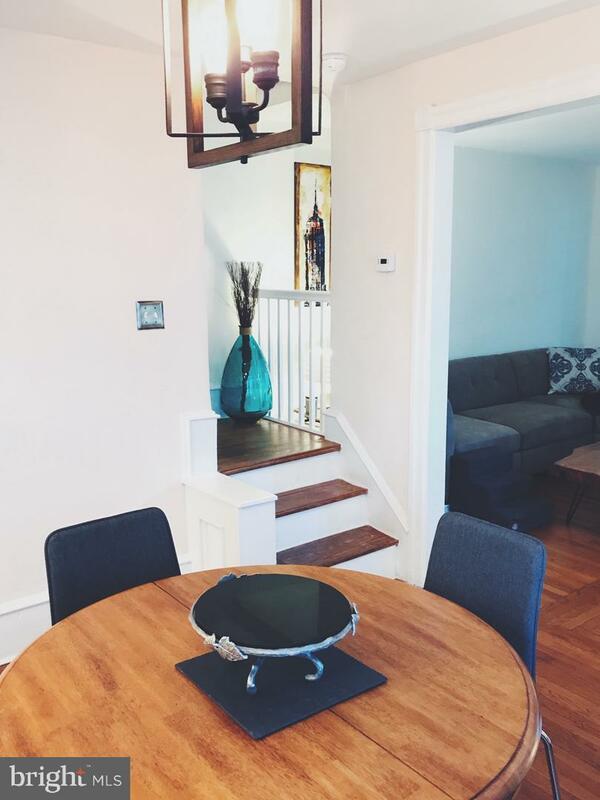 Beautifully renovated in 2016 for todays lifestyle in a walk to shopping, train, and downtown Narberth shopping. 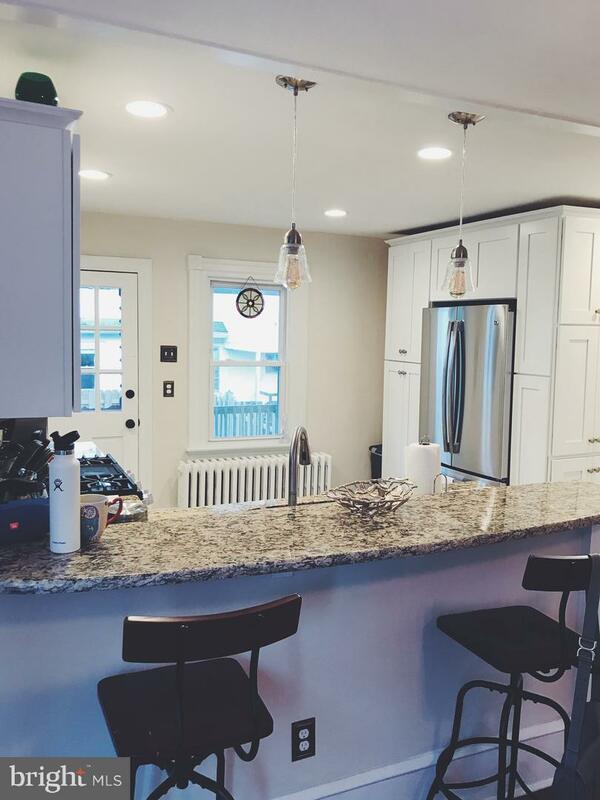 Light bright and open 3 bedroom, 1 bathroom row townhome. 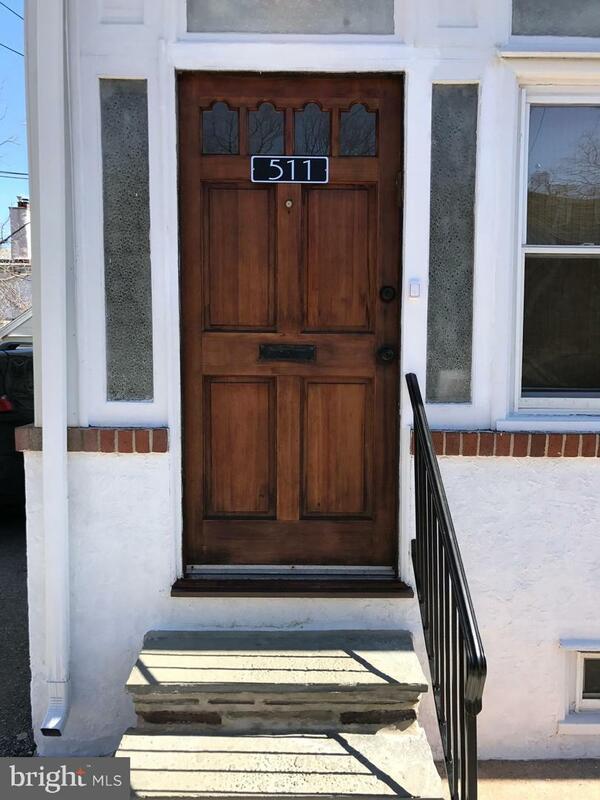 Enclosed heated front porch, open living room and dining room, new open kitchen with granite countertop, stainless steel appliances, door to wood patio and lovely large fenced rear yard, Second floor has 3 bedrooms, remodeled hall bath. Laundry in basement. 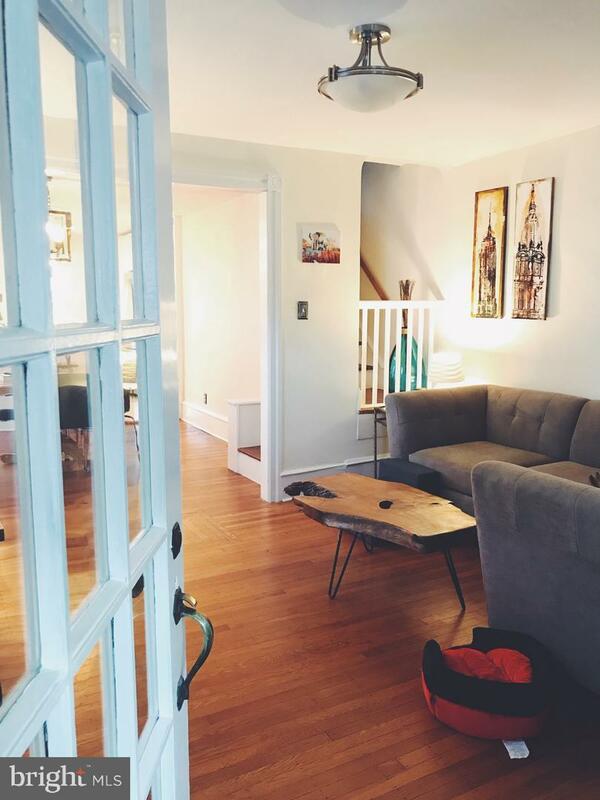 Original wood floors throughoout. Award winning Lower Merion Schools.